 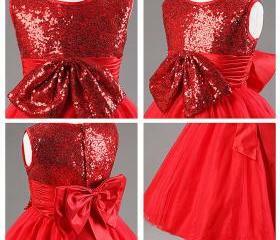 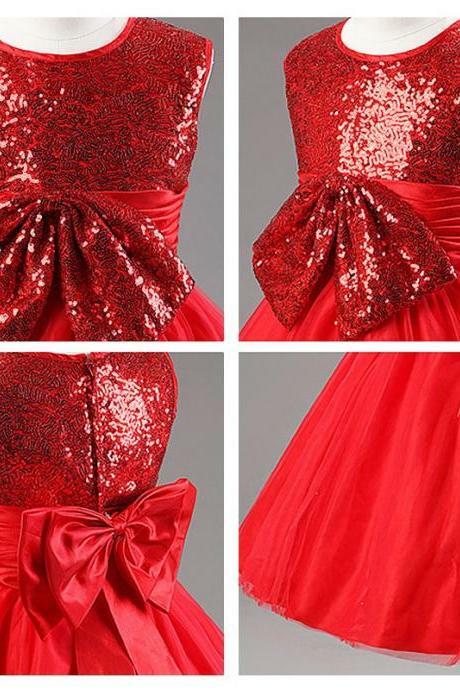 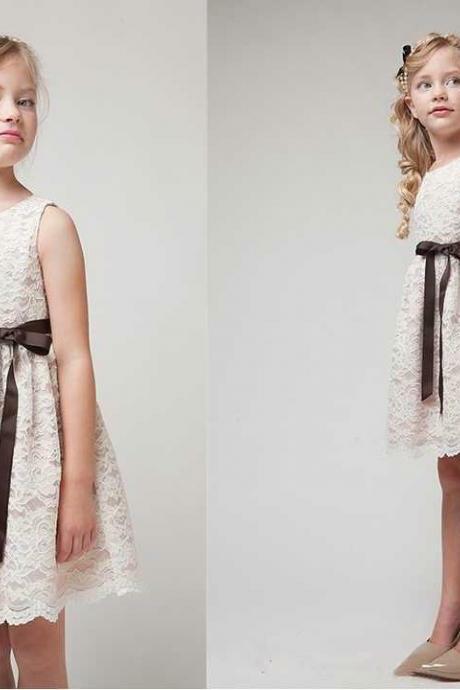 Make your girl the fashion trendsetter by checking out whats the current trending girls clothing on Luulla! 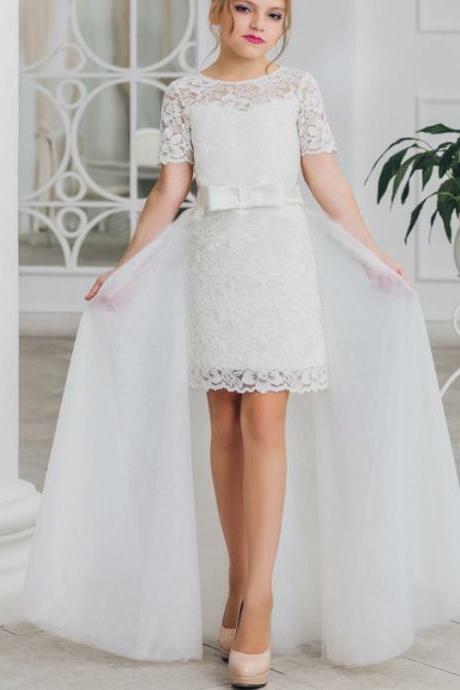 2016 Black Vestido De Pri..
White Lace And Champagne .. 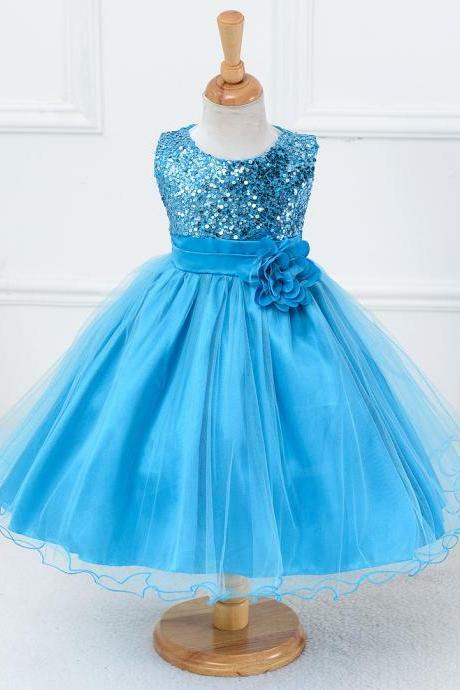 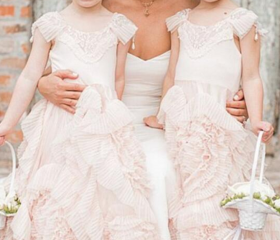 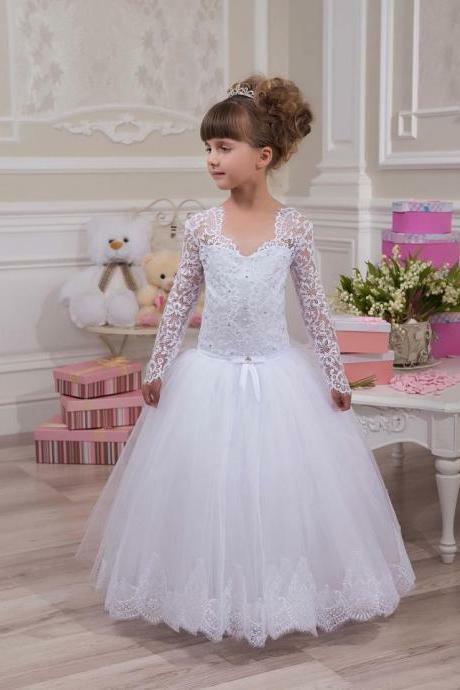 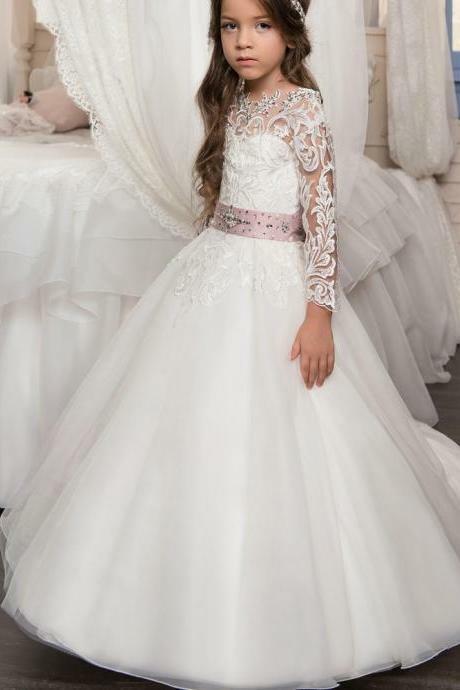 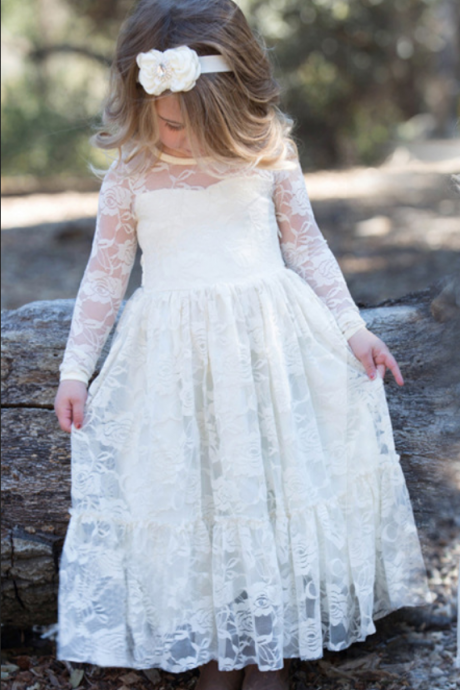 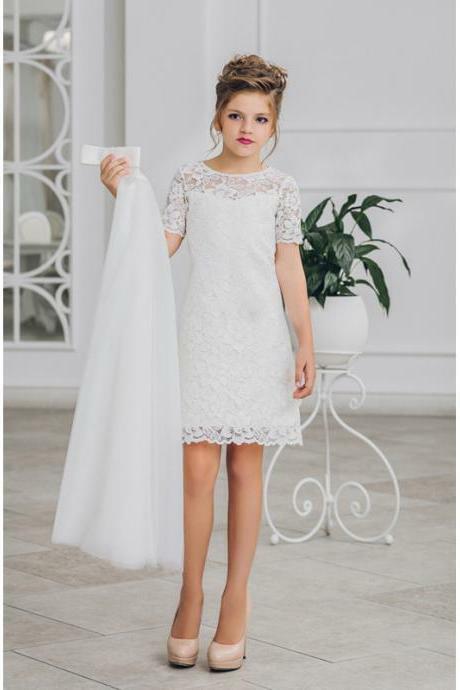 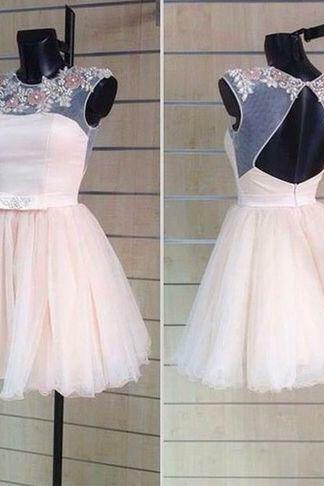 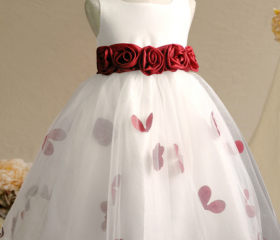 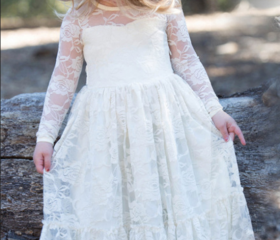 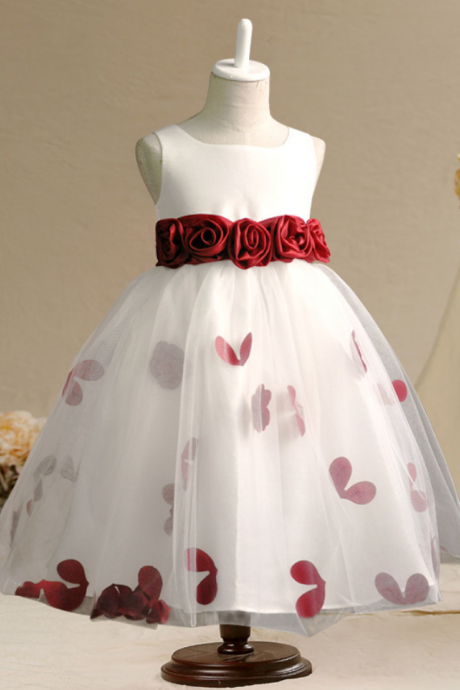 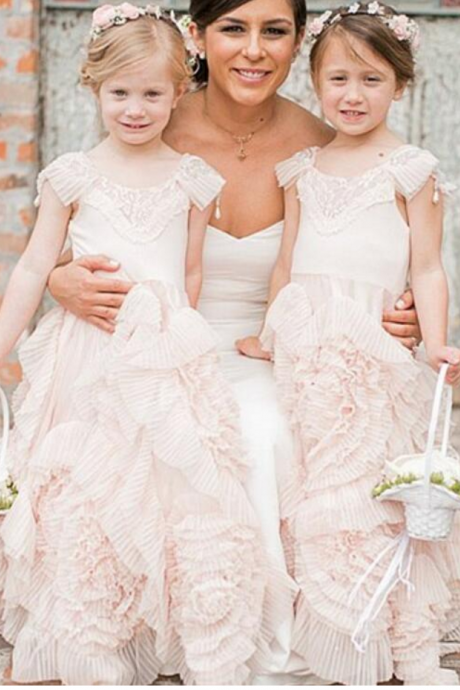 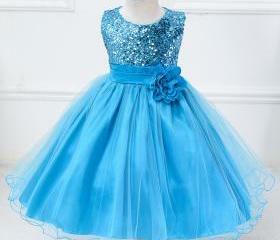 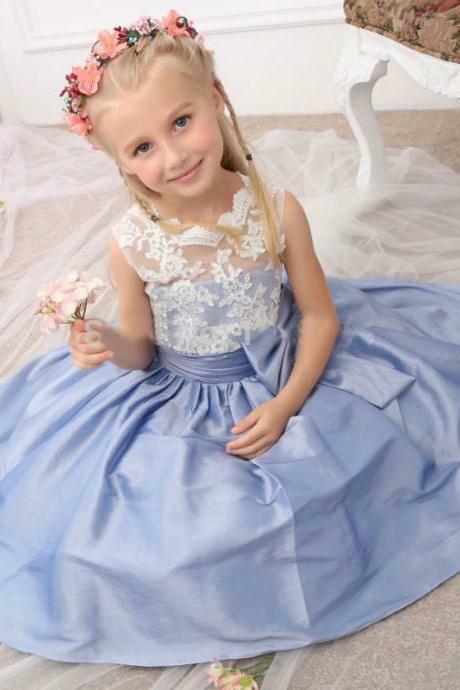 Girls Flower Girl Dress P..
2016 Sweet Lace Pink Flow..
New Arrival Tea Length Bl..